Attorneys Michele F. Murphy, RN, MSN and Thomas E. Murphy (husband and wife!) have practiced Elder Law, Estate Planning and Probate law throughout western Connecticut for over 44 years combined. As a former visiting nurse, Michele developed an in-the-trenches view for assessing needs and helping clients preserve independence. As a former business executive, Tom has developed successful strategies to help clients qualify for life-altering benefits. Together, we comprehensively assess your unique set of needs and customize the best strategies to achieve your goals. By combining housing selection, care coordination, public benefits eligibility, asset protection, elder advocacy and crisis management, we empower you to maximize your quality of life and independence! If you need home care or assisted living, running out of funds can cause you to lose your independence. Leverage your resources with Medicaid home care, VA Aid & Attendance, and Long Term Care Insurance to protect your lifestyle and protect your assets in the process. Already in a nursing home? You still have options. 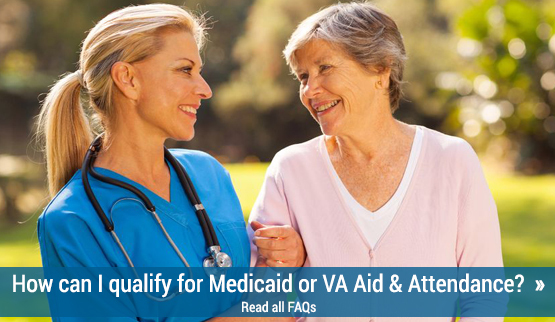 Medicaid and VA Aid & Attendance pay toward home care, assisted living and nursing home care. 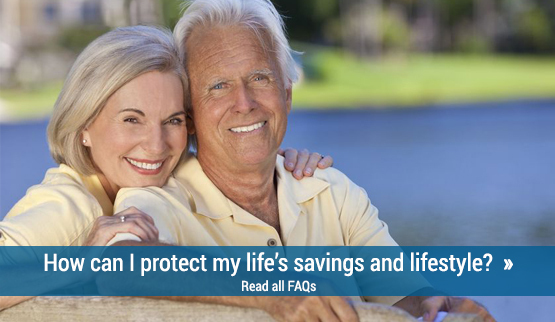 If you are over-asset or over-income, you can qualify through Avoiding the Look-Back Period, Asset Protection Trusts, Spousal Protection, Excess Income Protection, and Personal Services Contracts, often despite Medicaid’s 5-year look-back. All adults should have a Last Will and Testament to distribute property and appoint executors, or a Revocable Living Trust to avoid probate. Proper documents can also reduce estate taxes. 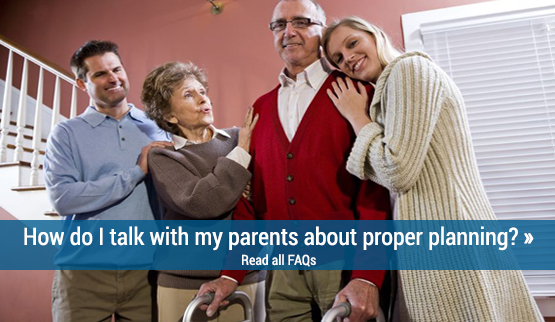 A Durable Power of Attorney, Living Will and Appointment of Health Care Representative allow a loved one to act on your behalf, and avoid Conservatorship. 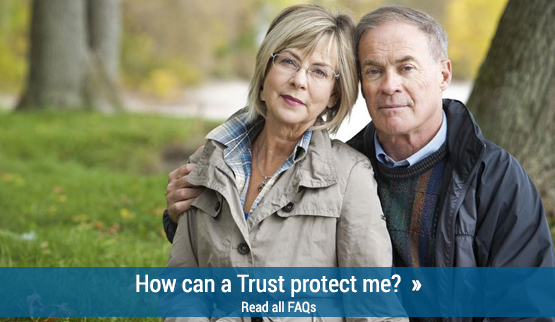 Special Needs Trusts protect assets for disabled relatives. "My dear wife was stricken with M.S. I was afraid that her cost of care would ruin us. I could not imagine that she could ever qualify for Medicaid, so I provided all her care to the point of exhaustion." Regional Hospice & Home Care provides physical, emotional, spiritual and bereavement support through palliative and hospice care. They are a non-profit, state-licensed and Medicare-certified home health care and hospice agency with a new specialty hospital, Center for Comfort Care & Healing.